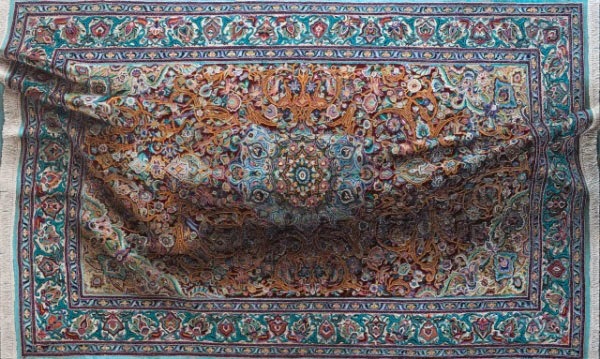 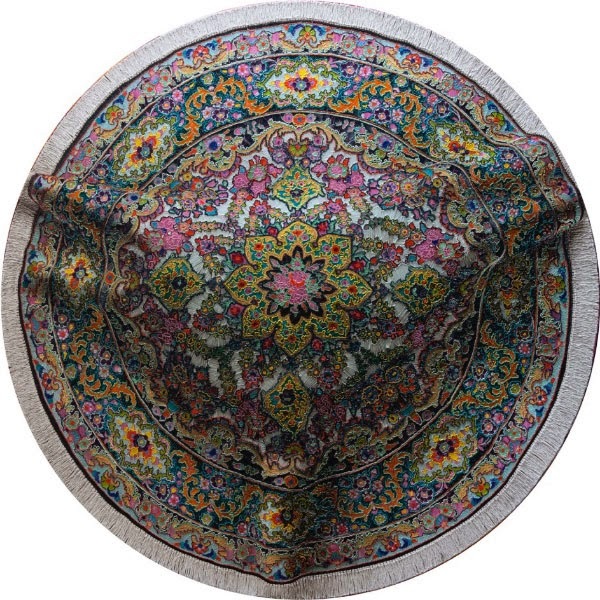 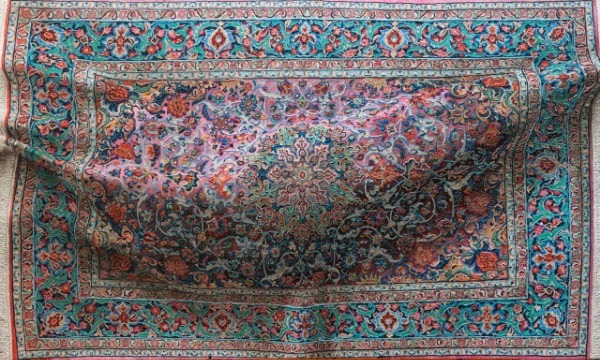 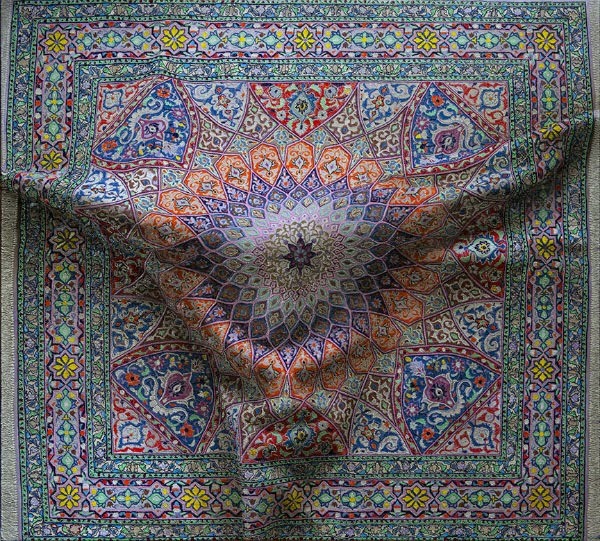 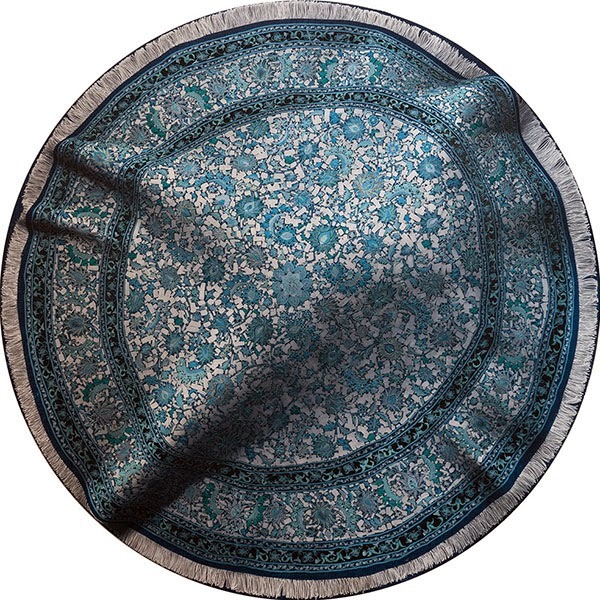 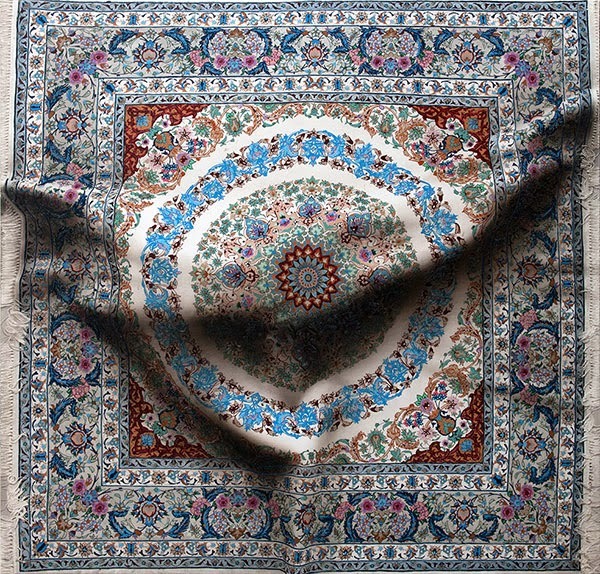 Fantastic paintings of carpets by Spanish artist Antonio Santin that are a little unsettling as it hides a discernible figure underneath, like something from a crime scene. 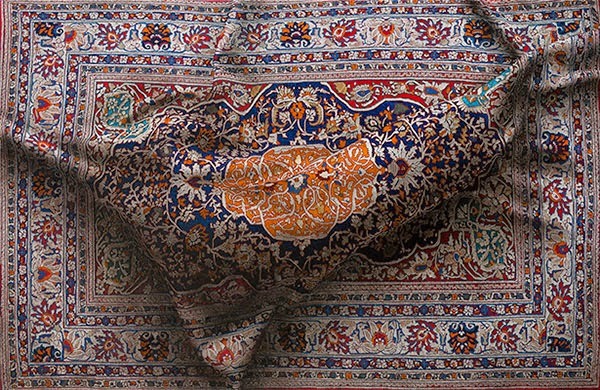 The rug series evolved from his ongoing interest in the opacity of fabric as a device to obscure the body with abstract patterns and textures. 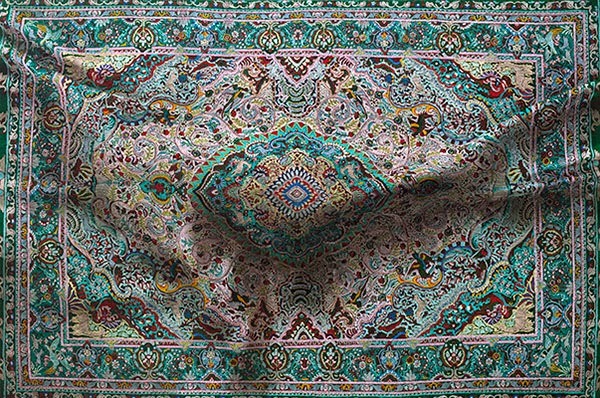 Antonio Santin lives and works in New York.